Open Corsa Evo CX is the world’s best-known and most-used Servizio Corse tubular, the choice of champions: exclusive to Vittoria, the 320 TPI polycotton/Kevlar casing confers a uniquely supple ride and exquisite handling. Handmade, like all our Servizio Corse family. Diamante Pro Light is an elegant, all-black racing slick for sustained speed on known-good roads. 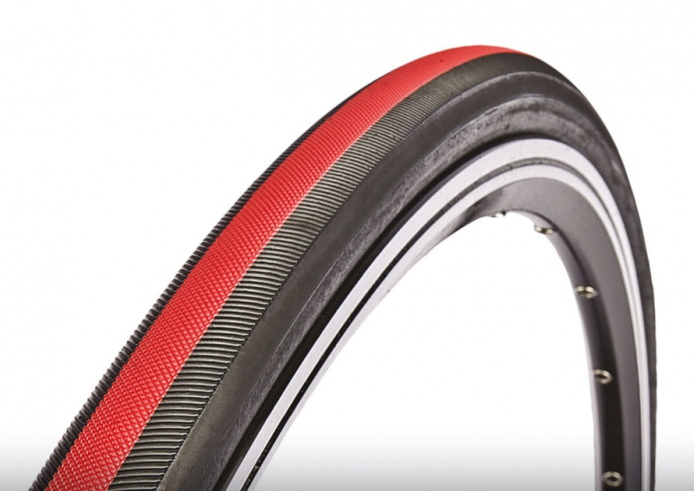 This 220 TPI tyre shaves a few grams off the Pro version (above), can take a little more pressure, and has the latest puncture-resistant belt. Just 170 g in 23 mm size, 185 g in 25 mm! Ever-popular all-rounder Rubino Pro has the perfect mix of features for most amateurs, with the endurance for the toughest challenges: robust 150 TPI nylon casing, technical tread pattern, longlife tread compound, and effective puncture protection make it the hard rider’s choice for endurance races like RAAM. 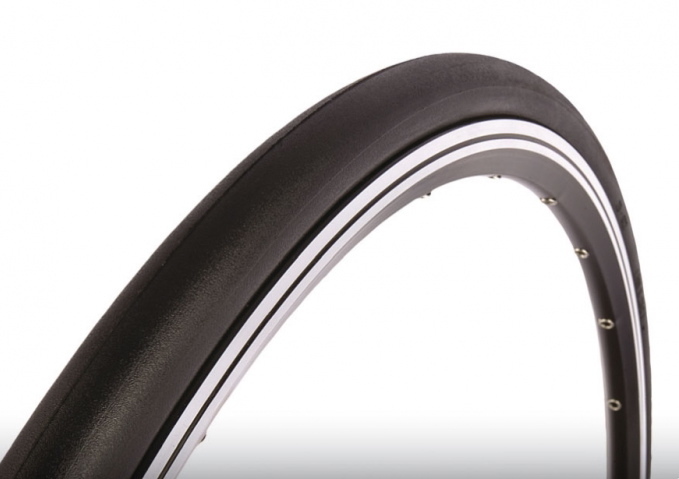 Zaffiro – recognized everywhere as the training tyre for the serious rider. Rugged construction shrugs off flats, keeps on gripping in all conditions, sustains big mileages with no worries. Choice of slick or Aqua-Flow rain tread. Folding and rigid versions, great looks, and outstanding cost-per-mile make Zaffiro easy to like. 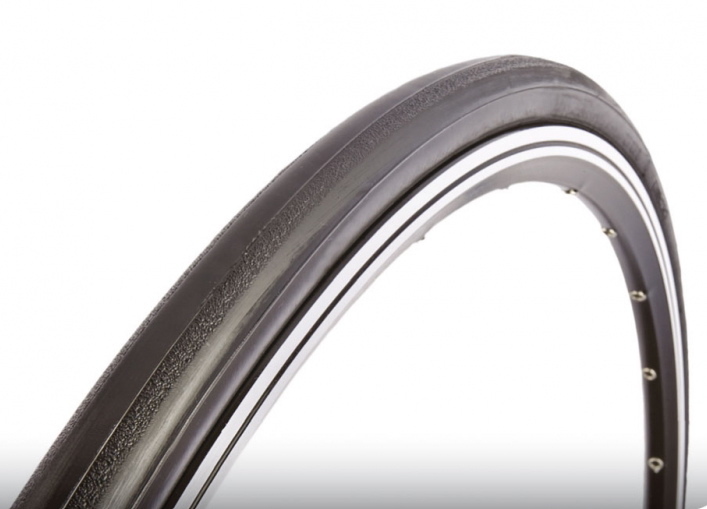 Same slick racing tread as Rubino Pro for faster riding, in other respects – fewer flats, secure grip and long tread life – Zaffiro Pro Slick is identical to Zaffiro Pro (above). how much does the Open Corsa Evo CX cost? 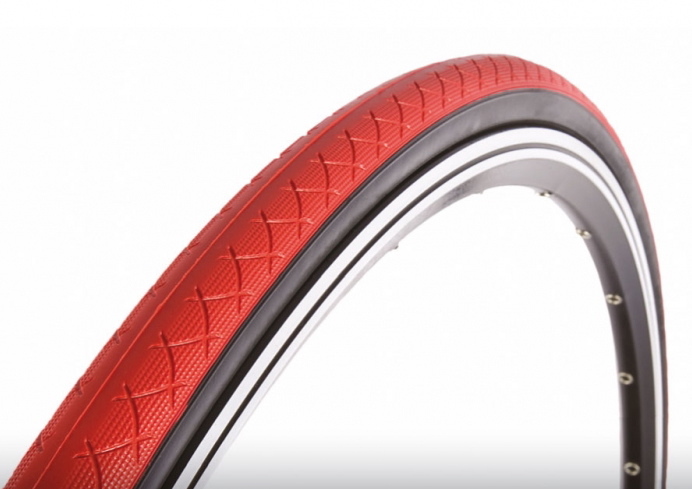 is the tire tubular tire or clincher tire? Vittoria Open Corsa Evo CX is clincher version, Vittoria Corsa Evo CX is the tubular version. 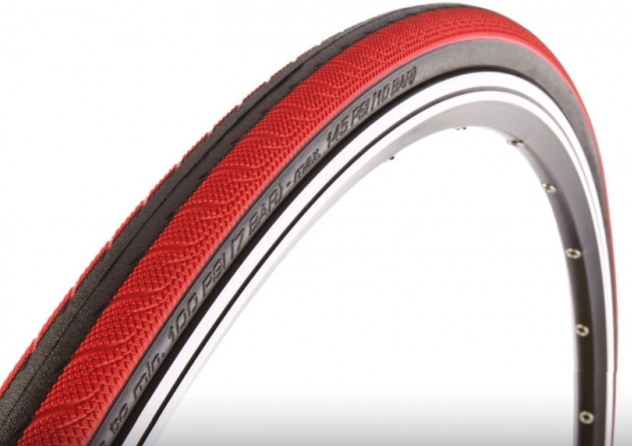 Vittoria Open Corsa Evo CX is retail @ $75 per tyre. do you sell 100mm valve extenders?